Our 8'' Pink Premium Deluxe Glow Bracelets are at a great price. 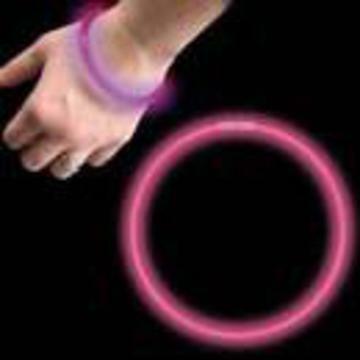 8'' Pink Premium Deluxe Glow Bracelets, ULTRA DELUXE PINK PREMIUM BRACELETS (30% Brighter than Standard Bracelets). Packed in Black Plastic Tubes to insure quality and freshness, 100 pieces per Tube.